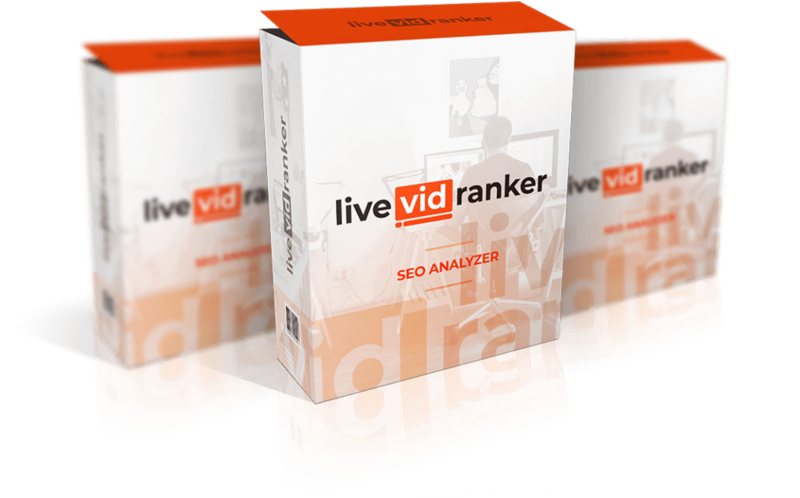 The LiveVidRanker software you’ve just purchase takes what used to be hard about getting top Google and YouTube rankings and makes it easier than ever. 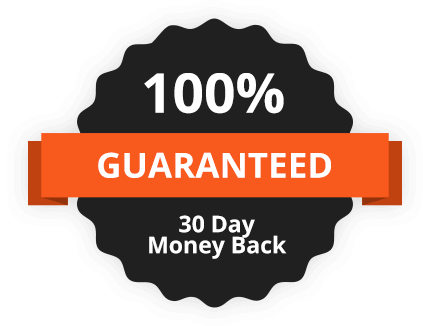 And right now, we’re going to give you the chance to get ANOTHER unfair advantage you can use to get even more top rankings and traffic for yourself and your clients. 100% newbie-friendly, point-and-click software makes it easy to get top search engine rankings FAST! ...and we’re giving you instant access for a one-time investment when you click the link below. This upgrade WILL make it even easier to quickly get TOP search engine rankings with the click of your mouse. To make sure you get this money-making add-on today, we’re giving you a full 30 days to really make sure this is for you.